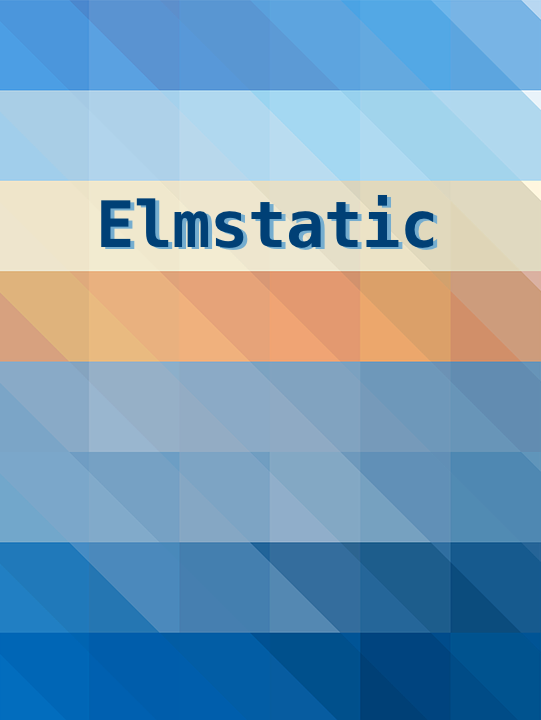 Elm provides an excellent environment for web development, especially now that we have style-elements as a compiler backed alternative to HTML & CSS. I’ve created a course called Building Real World Applications with Elm and I’m also writing a book called Practical Elm for a Busy Developer to fill this gap. As soon as I learned about the style-elements library, I wanted to be able to use it for all my web sites. However, there was no easy way to build static sites with Elm! I came up with Elmstatic to solve this problem. It’s in very early stages but I’m already using it for this site. PostgreSQL has long been one of my favourite technologies. It’s rock solid, has a huge array of features, and is extremely well documented. I learned a lot about working with time and temporal data as I’ve been working with time series of geospatial data for many years. Dealing with time never gets easy - there’s always one more thing that trips you up. There is also precious little information about more advanced topics. 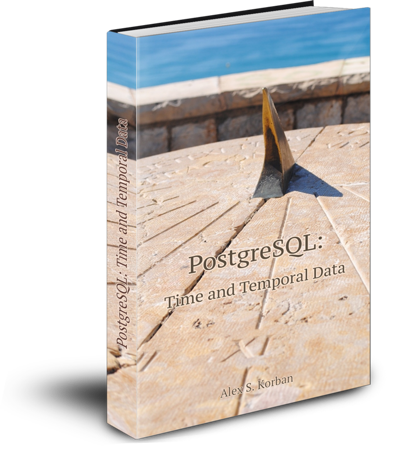 This is why I wrote a book called “PostgreSQL: Time and Temporal Data”. It provides a structured approach for working with time and time zones, and managing any kind of time-related data in the database. I’ve also covered the same topics in a Pluralsight course. Besides that, I made a tool to help with debugging complex SQL queries: pgdebug.